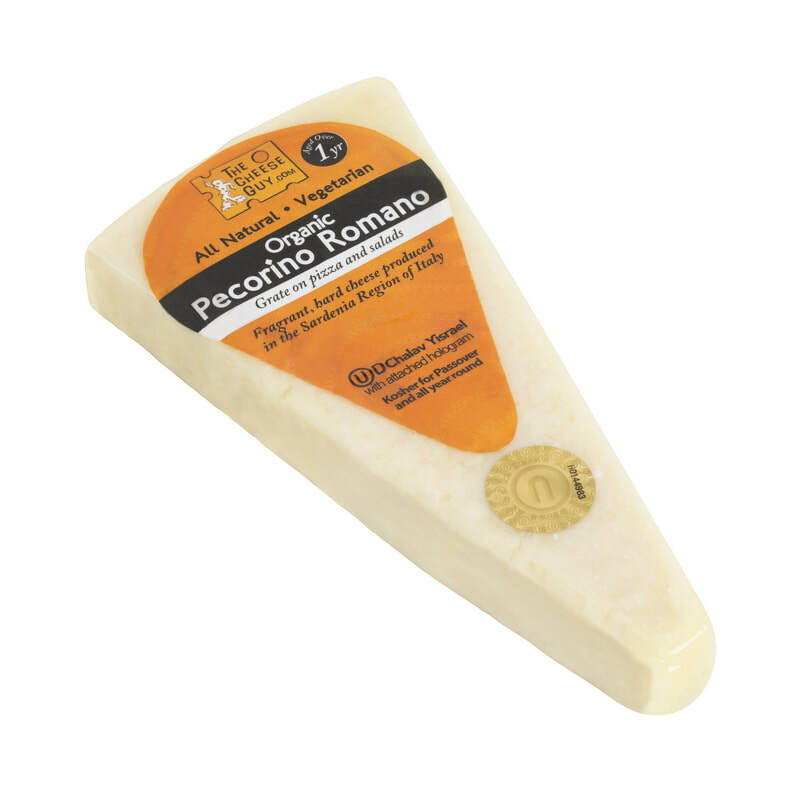 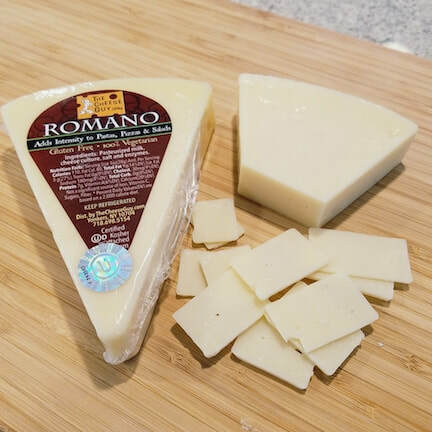 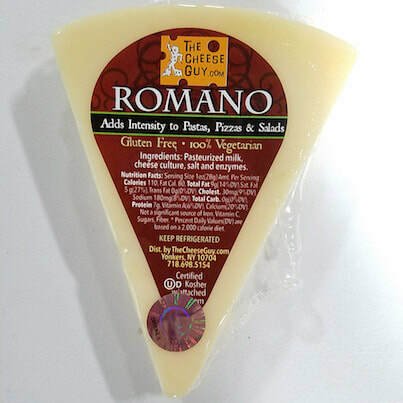 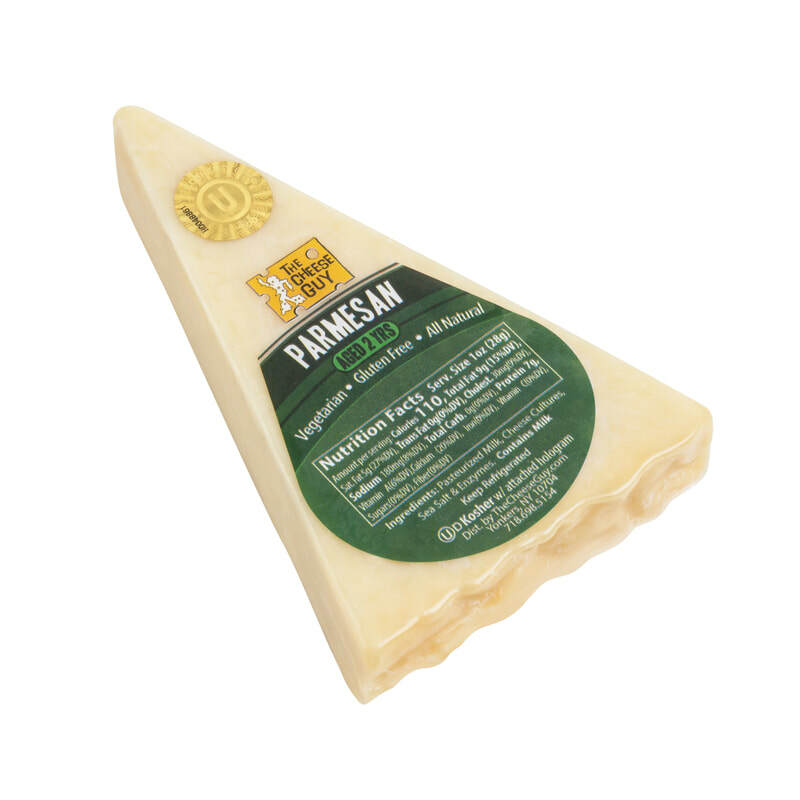 Romano is a hard, fragrant cow's milk cheese. 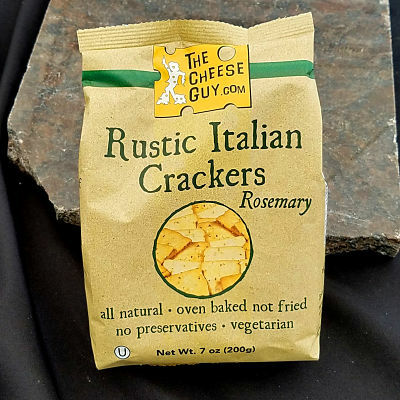 It is aged for over a year. 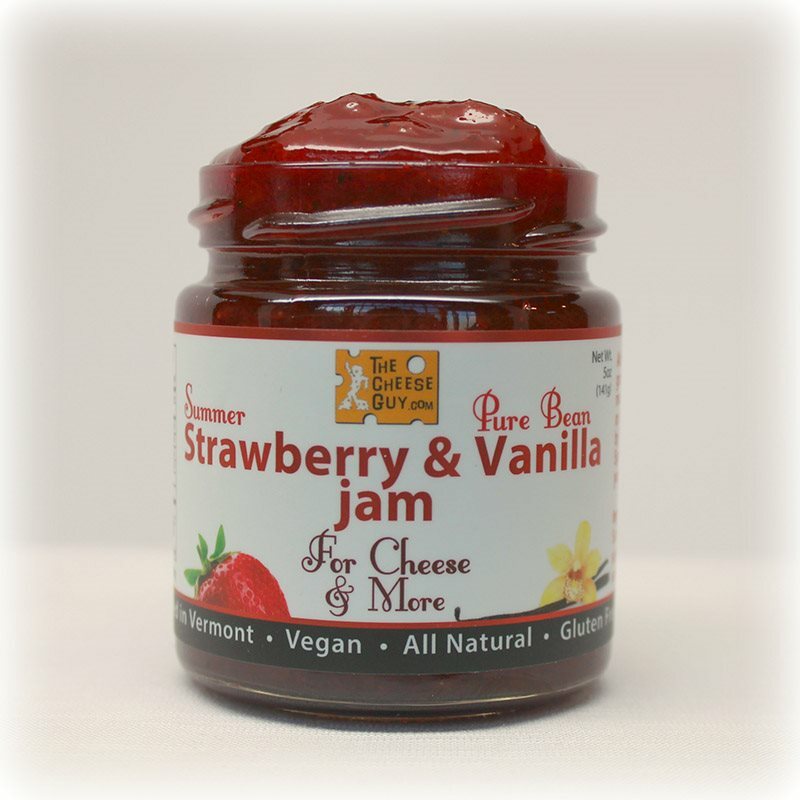 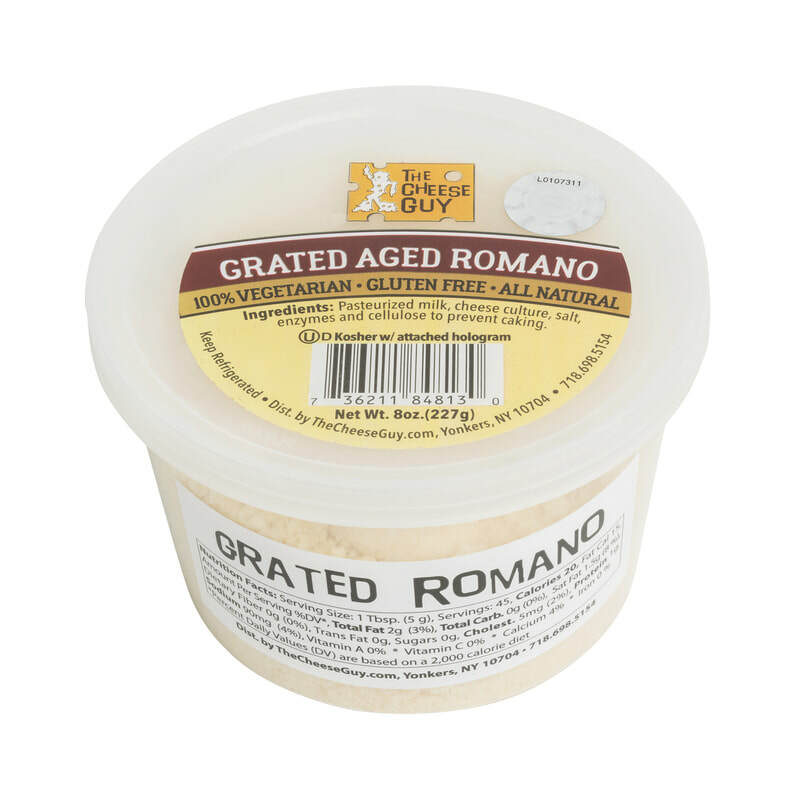 Good for grating on pasta, salads and for using in risotto dishes.